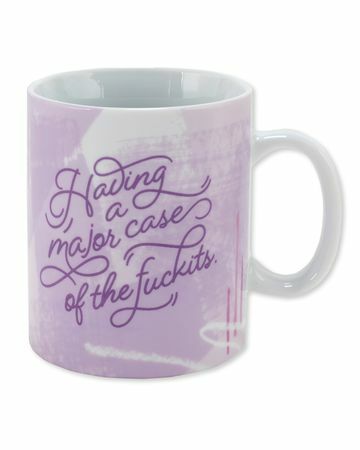 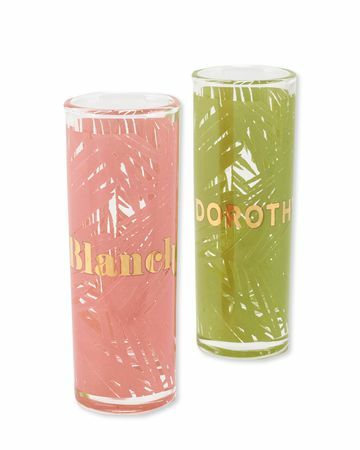 Drinkware appropriate for fancy occasions and Tuesday nights. 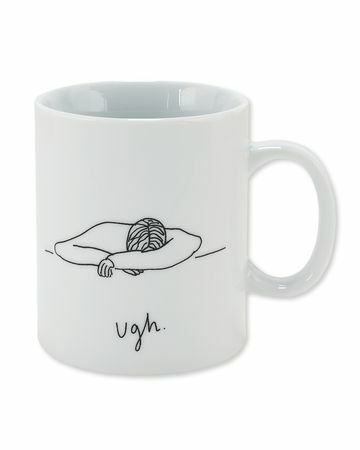 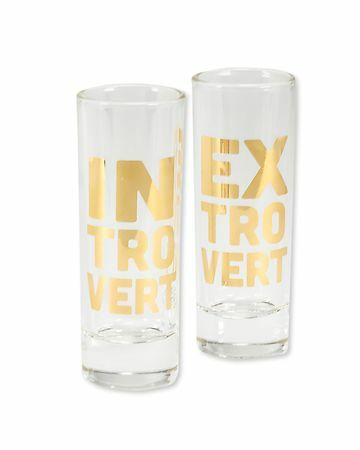 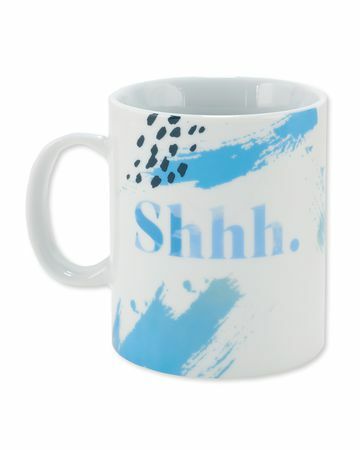 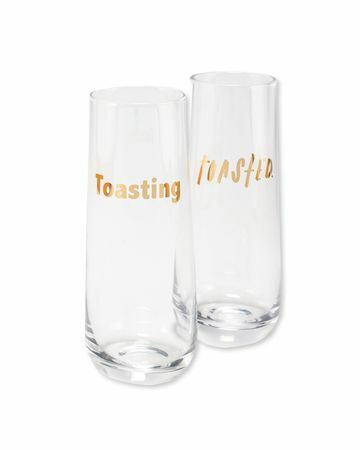 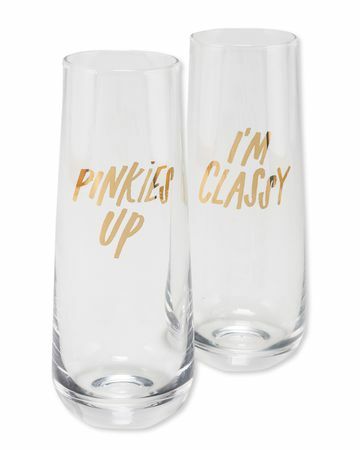 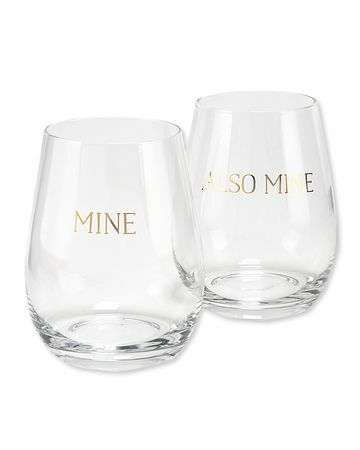 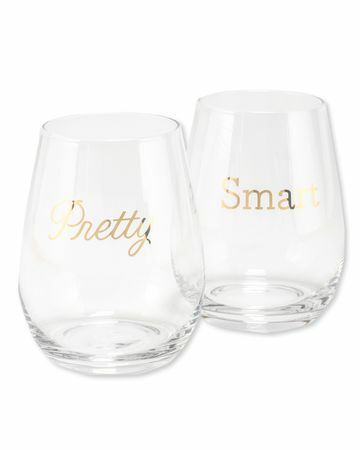 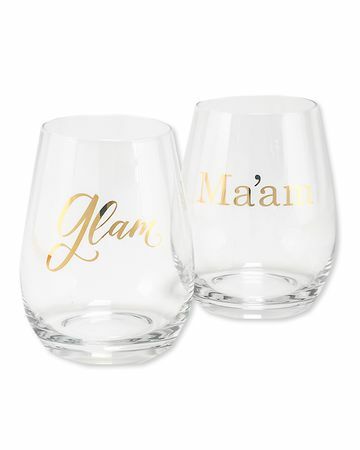 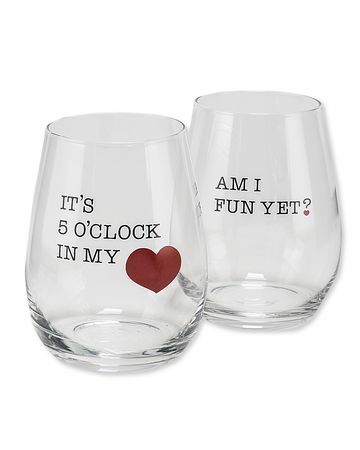 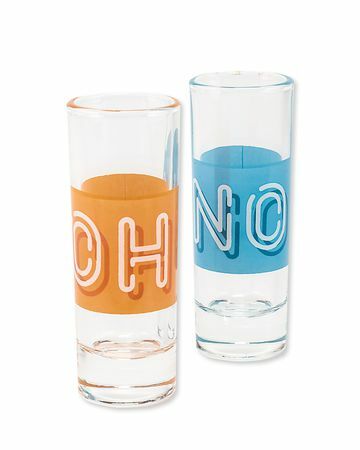 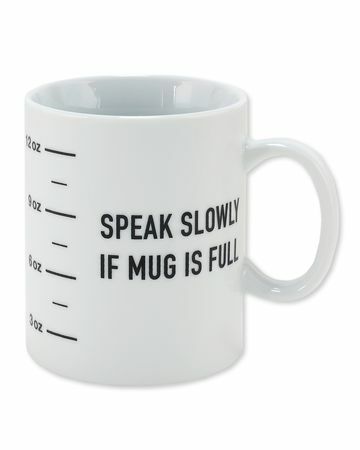 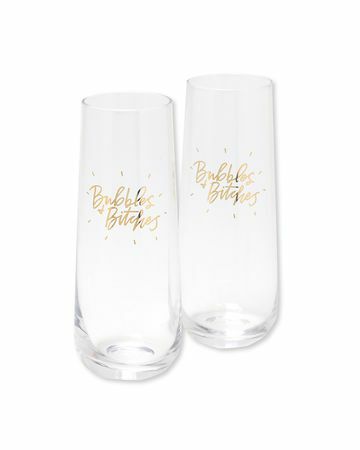 Whether you’re popping champagne, pouring wine, or chugging caffeine, you need a set of each of these. 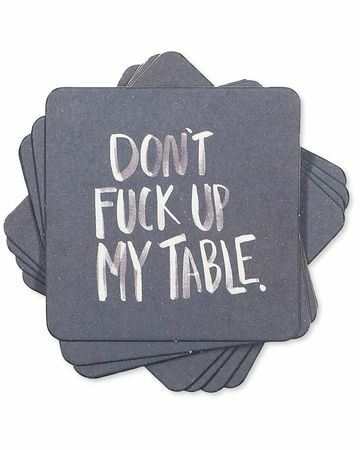 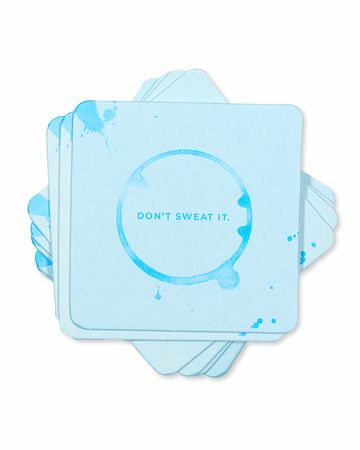 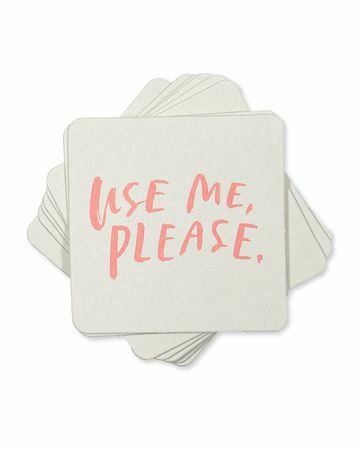 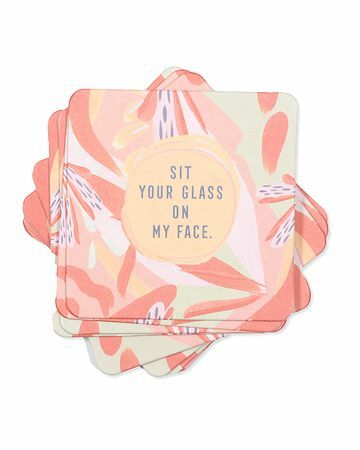 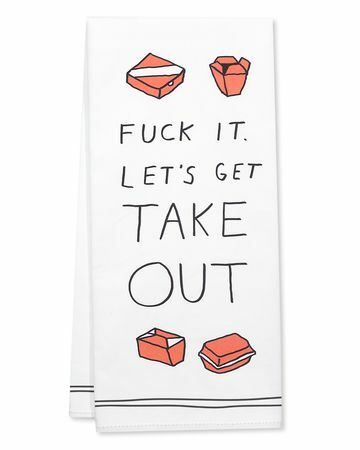 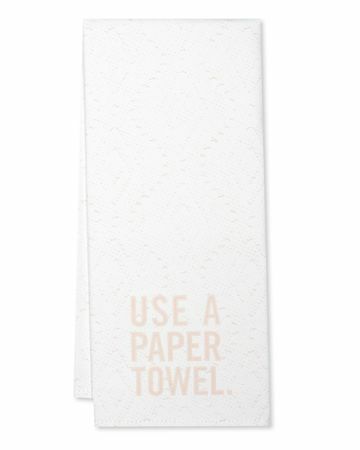 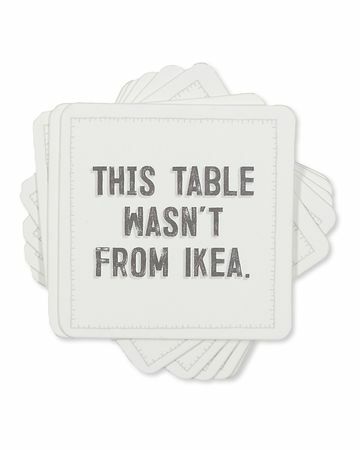 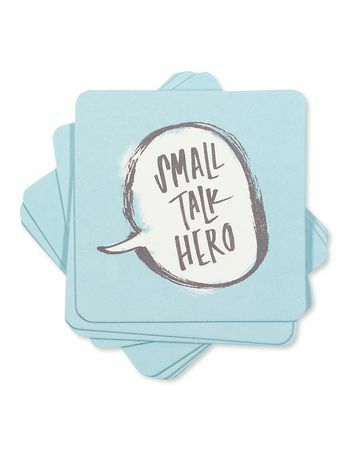 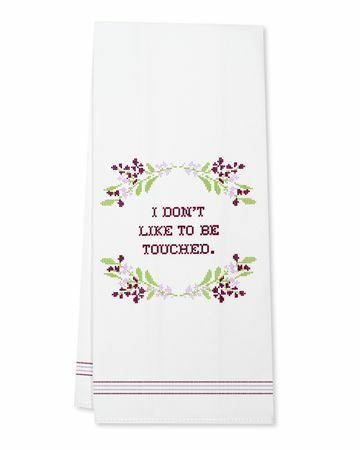 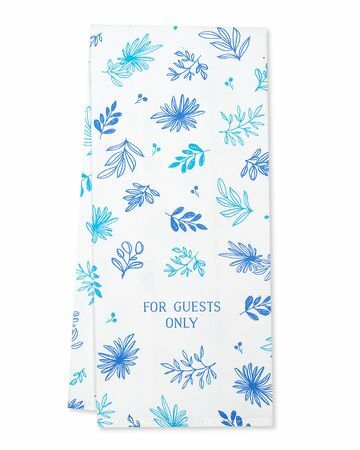 Add coasters and tea towels to cart, too, so everyone can see how far you’ve come.